Resume in envelope with pen on table – business concept. Staffing firm OfficeTeam, a Robert Half company, surveyed more than 1,000 workers 18 years of age or older employed in office environments, and more than 300 senior managers at U.S. companies with 20 or more employees. Nearly half, 46 percent, of workers polled say they know someone who has included false information on a resume—a 25-point jump from a 2011 OfficeTeam survey. The research finds demographic differences. More male workers (51 percent) know someone who’s lied on his or her resume than their female counterparts (39 percent). 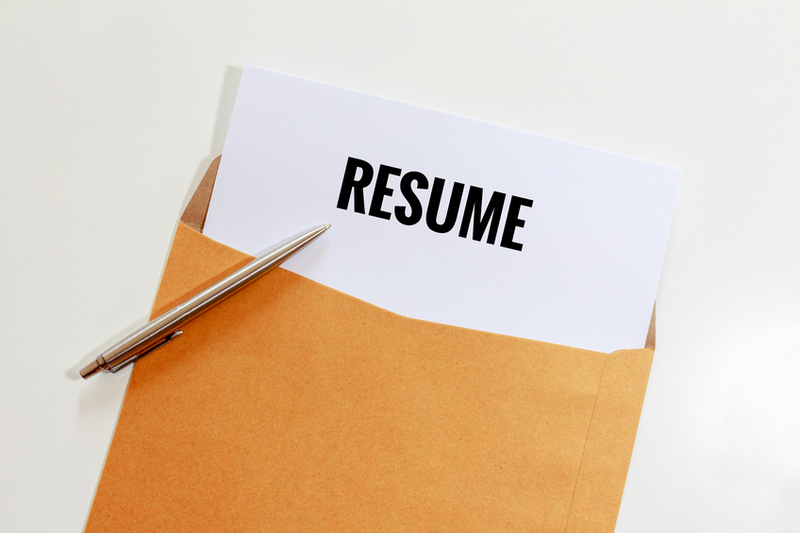 Fifty-five percent of employees ages 18 to 34 can name a person who fibbed on their resume, the most of all age groups. What types of lies do job seekers tell? Job experience (76 percent) and duties (55 percent) are the areas most frequently embellished, followed by education (33 percent) and employment dates (26 percent). The management survey finds that 53 percent of senior managers suspect candidates often stretch the truth on resumes. Thirty-eight percent of senior managers say their company has removed an applicant from consideration for a position after discovering he or she lied. In light of findings from the two surveys, OfficeTeam offers advice to job seekers and employers. References offer conflicting details. Ask initial contacts about additional people you can speak to about the prospective hire. Also check if there are connections in your network who can provide insight about the candidate.